David Emerson is best known for his groundbreaking work with electronic trio Underworld. Originally influenced by hip-hop, he soon began exploring house music. 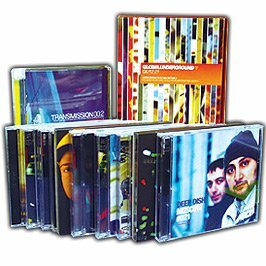 Emerson’s inspired Underworld turn towards techno, and with the 1993 release of Dubnobasswithmyheadman. 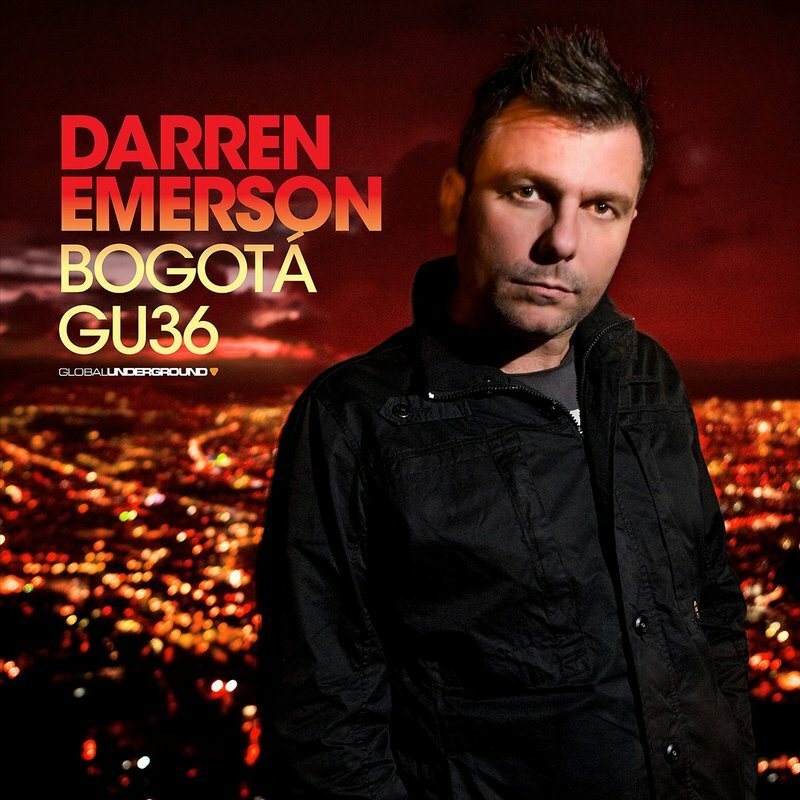 A noted remixer, Emerson also retooled tracks from acts including Bjork and the Chemical Brothers in addition to releasing solo collections.Bogota is Emersons third mix with Global underground, first being Uruguay followed by Singapore. This mix has a collection celebrating sounds inspired by his sets in the capital of Colombia. Spanning two discs, the mix of techno, tech-, and deep-house is tasteful and as well-executed as you’d expect coming from a veteran like Emerson.